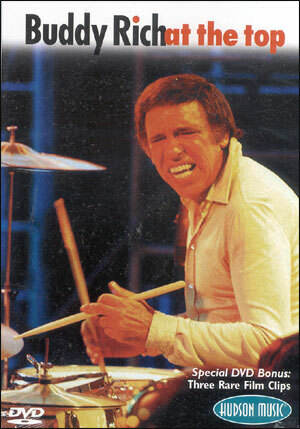 Sorry, we are currently sold out of 'BUDDY RICH AT TOP-DVD'. 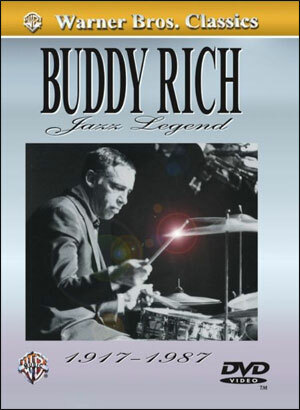 Recorded at the Top of the Plaza in Rochester, New York on February 6, 1973, and captures drum legend Buddy Rich in his absolute prime. 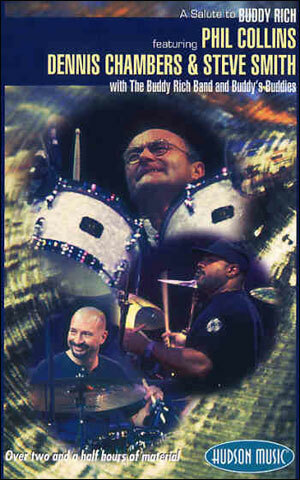 Syndicated by PBS in that year, it was the first time thousands of drummers were exposed to Buddy in a full-length concert setting, and many drummers continue to name this program as a prime influence on their own playing. Not seen in its entirety since it was first broadcast, it remains one of the most sought-after shows ever recorded by Buddy. 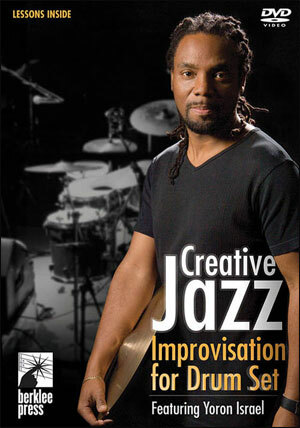 It includes definitive versions of “Love for Sale,” the odd time signature-laden “Time Check,” his famed “Norwegian Wood,” “Basically Blues,” and the astonishing closer “West Side Story.” Also features a rare bonus clip: an unbelievable unaccompanied drum solo, not seen since its broadcast in May of 1978! Three rare bonus clips of Buddy, including his appearance as a “mystery guest” on What's My Line from 1974, a television performance on the Sid Mark Show, and a solo from one of his very last performances at Disneyland in 1984. DVD Running Time: 87 minutes.